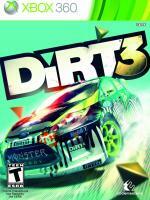 Dirt 3 is a popular rally racing game for Xbox 360 that combines the feel of fast-paced arcade style racing action across multiple surfaces and environments with realistic features found on real off-road circuits. 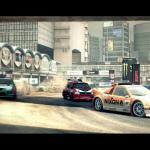 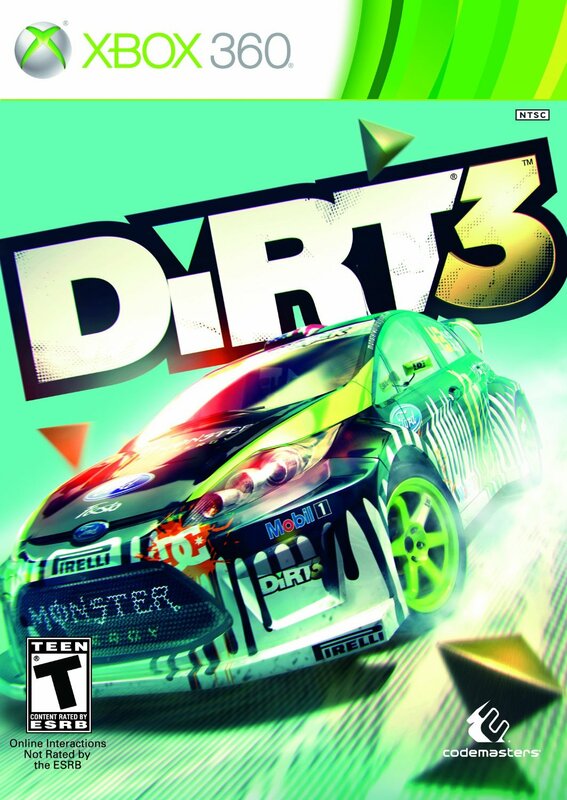 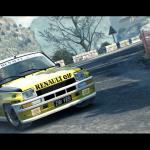 The third release in the acclaimed off-road racing franchise, Dirt 3 features a range of racing and driving disciplines at spectacular locations, more than 100 routes, the finest selection of licensed action-sports racing cars, multistage rallies set at classic locations, exhilarating snow racing action and mesmerizing Gymkhana race events. 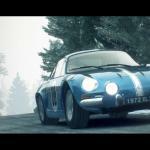 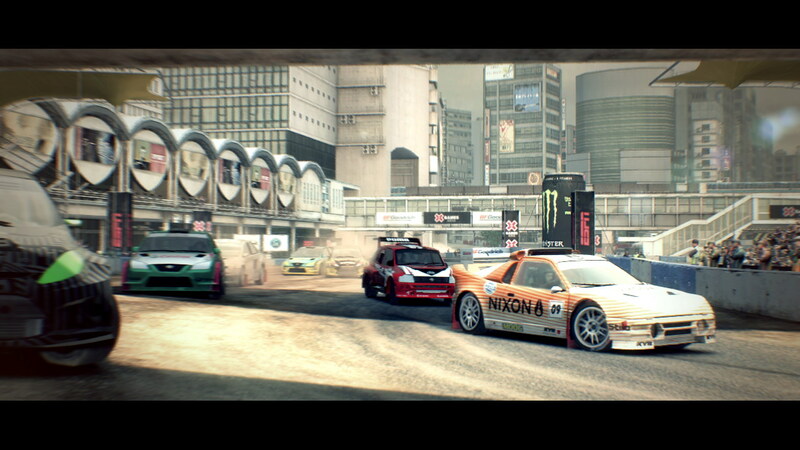 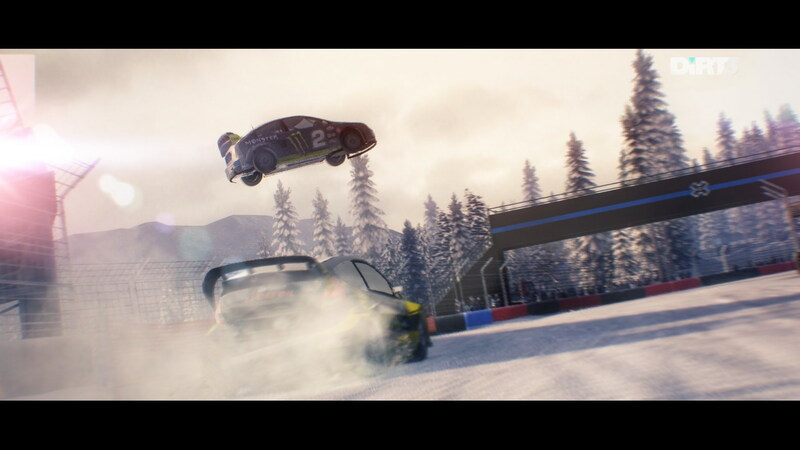 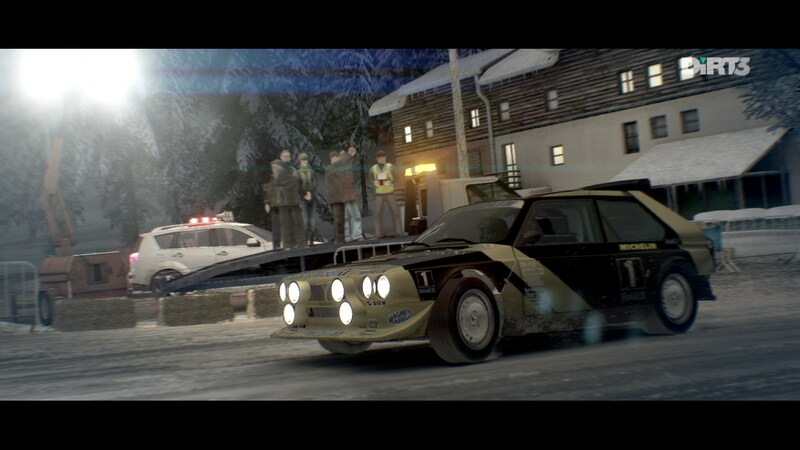 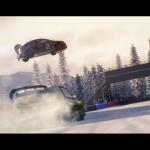 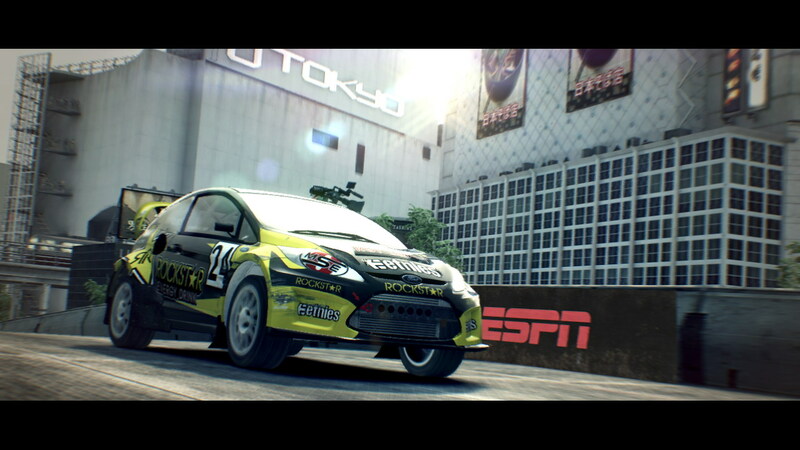 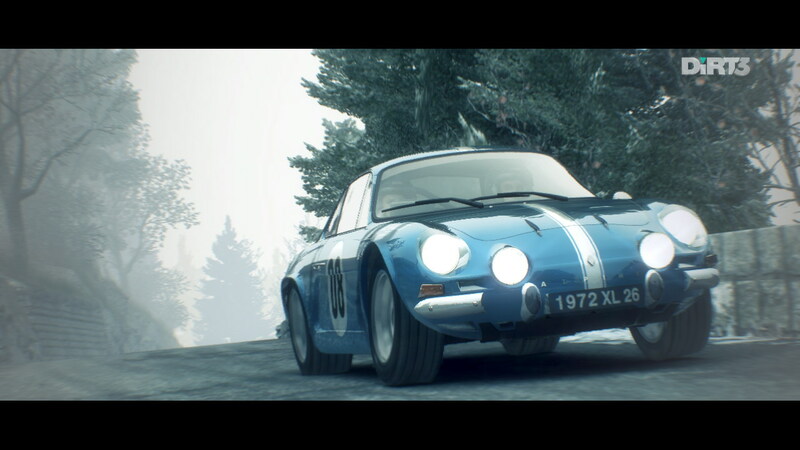 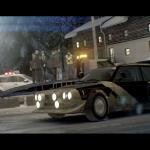 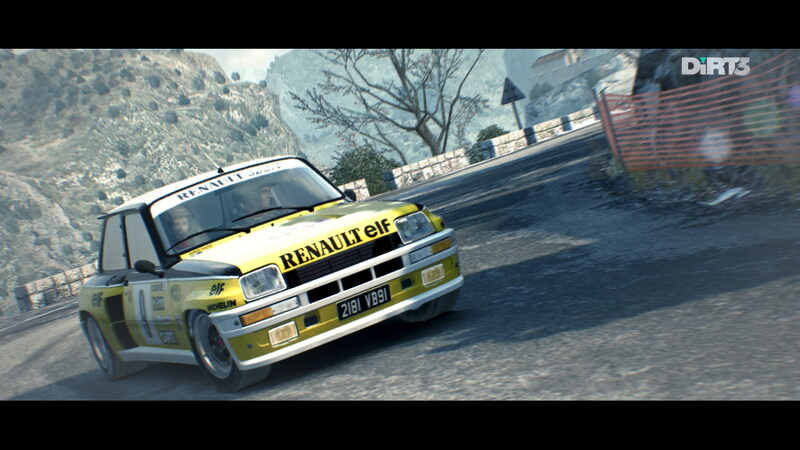 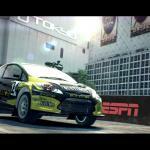 For the first time in the Dirt series, players will enjoy the unique and exhilarating spectable of racing on snow.